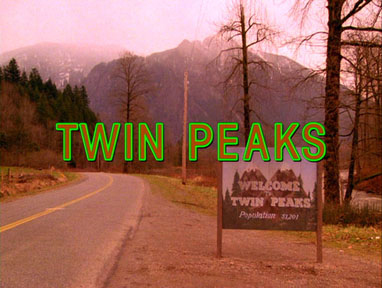 At 11:30AM (which for those keeping score was the time Special Agent Dale Cooper first arrived in the town of Twin Peaks) on October 6, 2014 – series creators David Lynch and Mark Frost announced via Twitter that legendary television series Twin Peaks will be returning for a nine-episode run on Showtime in 2016. Twin Peaks – original show opening. You see, Twin Peaks was ALWAYS supposed to come back in 2016. 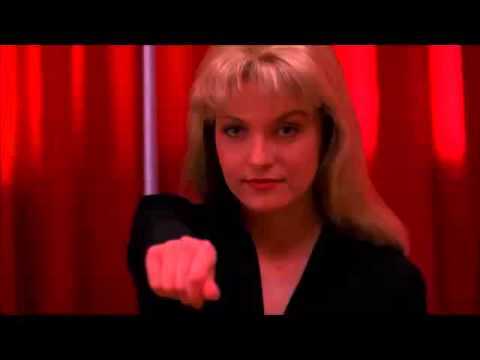 In the series finale, Laura Palmer (or perhaps, the doppelgänger of Laura Palmer – one never knows when it comes to The Black Lodge) famously said to Agent Cooper “I’ll see you again in 25 years” – which, for those keeping score, would be 2016 (specifically June 10, 2016). 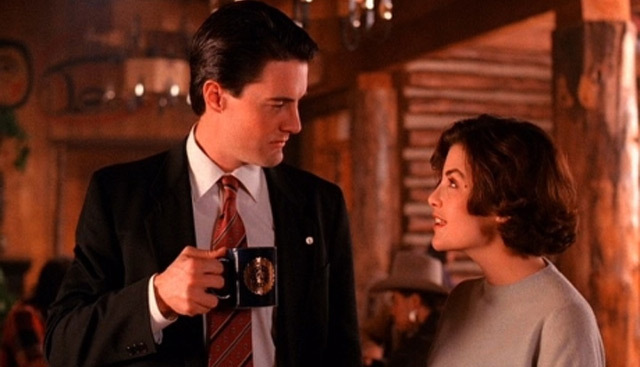 Twin Peaks first debuted on ABC April 8, 1990, as a unique blend of the surreal and supernatural mixed with the classic murder-mystery. It was a critical smash hit and had a huge audience before taking a fall after resolving the show’s big mystery halfway through season two, and ultimately being cancelled. 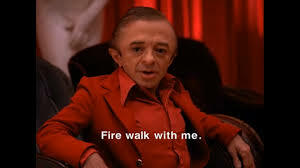 It spawned a poorly-received prequel film “Fire Walk With Me” in 1992, two box set collections, an annual convention (the Twin Peaks Festival) and a feverishly-loyal fan-base that endures to this very day. For those unfamiliar, or those who just want to watch it again, the entire series is currently available for streaming on Netflix. The movie, however, is a little harder to find (though it’s available through Amazon, I think). The returning Twin Peaks is set to be a continuation (or third season, if you will) of the original and NOT a reboot/remake. 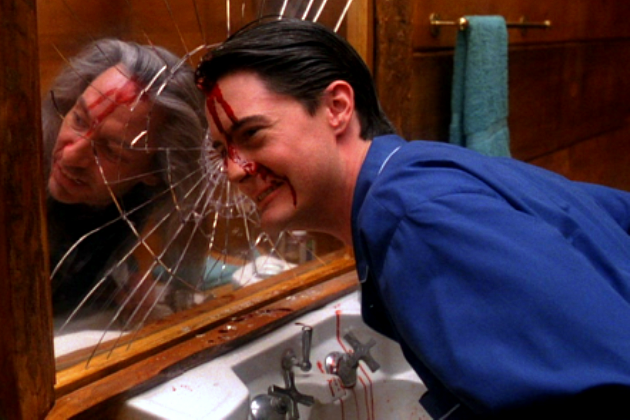 Kyle MacLachlan is heavily rumored to reprise his starring role as Special Agent Dale Cooper. 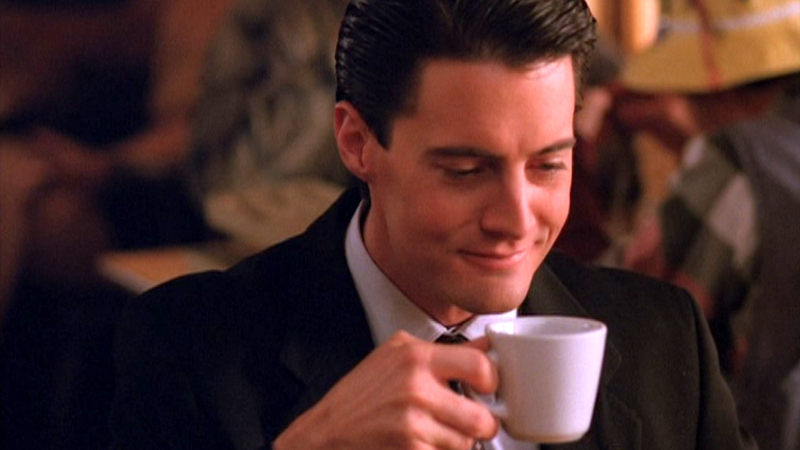 While that rumor has yet to be confirmed, MacLachlan posted on his Twitter page (@Kyle_MacLachlan) “Better fire up that percolator and find my black suit 🙂 #TwinPeaks” – so it’s very, very likely. Sadly, very little other news is available at this time, but we will keep you posted on new developments, and be sure to review it once it arrives on Showtime in 2016. Our 25-year wait is almost over… keep that coffee handy!